Ceramic collections make classic decorative pieces. If you’re on the hunt for quality artisan goods, the new exhibit by artist Peter Shire at The Museum of Contemporary Art (MOCA) in California’s Pacific Design Center will raise the standard of your home ceramics collection. 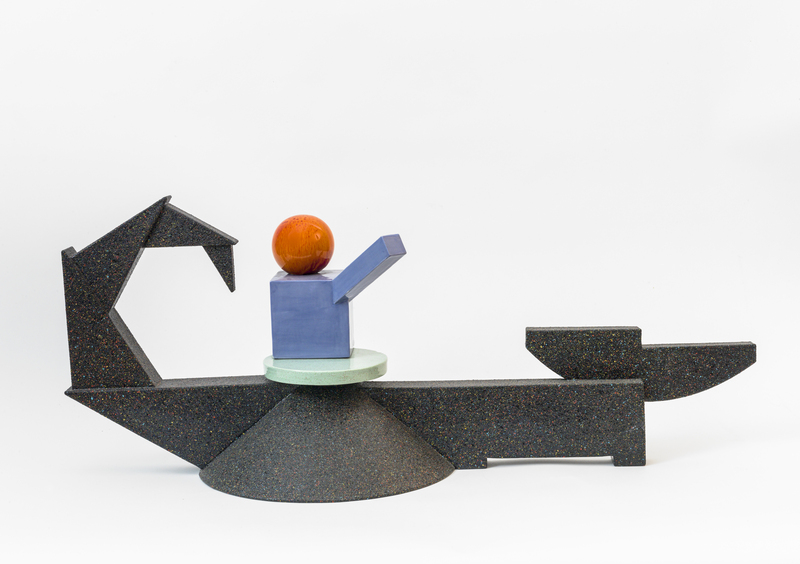 On view through July, “Peter Shire: Naked Is the Best Disguise” surveys the Los Angeles–based artist’s design work, including ceramics, furniture and works on paper dating back to the 1970s. Enjoy a digital tour Go Design Go.